In the world of good nutrition, all the talk these days is about bone broth. It’s touted by popular food writers Hemsley and Hemsley and it’s regularly recommended by nutritionists for its immunity and digestive benefits. And best thing of all, it’s easy to make yourself and it’s low in calories. That’s all well and good. But the thing about bone broth is that it has to be cooked, for a long time. Now I live in a small flat, and cooking anything longer than a few minutes means all rooms are soon engulfed in kitchen smells, despite opening the windows wide (there is no extractor fan). I can’t stand the smell of food in the morning (although coffee is good). But for me it's even worse if it's from last night’s dinner, so cooking bones all night isn’t an option. But, fortunately, it is possible to buy ready-made bone broth, where the overnight boiling has all been done for you. Daylesford Organic Farm in Gloucestershire has produced two bone broths – one chicken broth and one beef broth. As a nutritionist, I’ve been learning about the wonders of bone broth for a couple of years now. To be honest, at first the idea of it didn’t appeal. Hearing about congealed gelatin etc. just doesn’t sound appetising. But when you realise just how nutritious this stuff is – it contains natural chondroitin and glucosamine which is fantastic for reducing joint pain and inflammation, and triggers collagen growth – fabulous for skin, you start to see this soup in a different light. 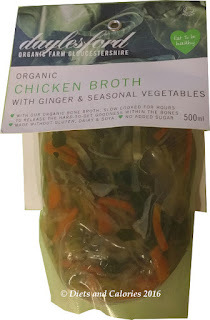 I purchased a pack of the Daylesford Organic Chicken Broth with ginger and seasonal vegetables. 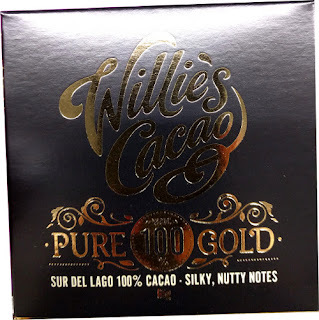 It comes in a 500ml clear sealed bag which should be decanted into a saucepan for heating, though you can heat it in the microwave if you want. 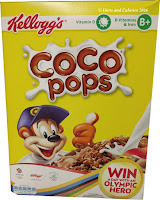 I shared the pack with my husband, though it would be easy to eat the whole pack on your own. The entire packet has only 128 calories so a fabulous choice for a weight loss diet or as a starter. You can see exactly what you’re going to be eating through the clear pack. In the case of the chicken broth, it’s crammed with veggies including carrots, leeks, cabbage and onions with big pieces of chicken. The veggies and chicken are swimming in a clear and watery type soup, like a consume. It’s got a bit of a kick from the black pepper, but apart from that, we both found it to be very mild tasting. I found it very filling too and you could make it into more of a meal by adding more vegetables such as spinach or kale. 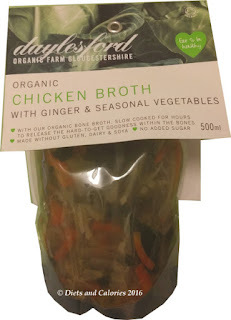 You can purchase Daylseford Organic Bone broth in Ocado for £3.99. 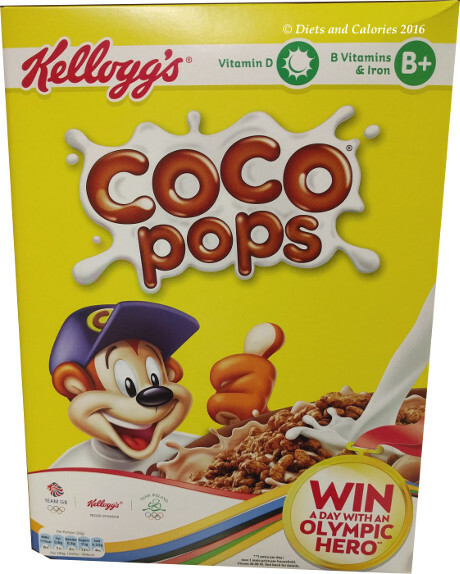 Nutrition per 100ml: 26 Calories, 0.8g fat, 0.3g saturated fat, 1.3g carbs, 1.3g sugars, 0.6g fibre,2.6g protein, 0.9g salt. 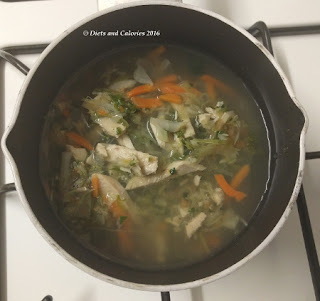 Ingredients: Chicken Stock, Shredded Chicken (8%), Onions, Carrots (5%), Leeks (4%), Celeriac (4%), Cabbage (3%), Celery (2%), Kale (1%), Sea Salt*, Parsley, Ginger, Chervil, Black Pepper, Chicken Stock: Water*, Chicken Carcass (16%), Onions, Celery, Leeks, Fennel, Garlic, Thyme, Sea Salt*, Black Peppercorns, *Non-Organic.